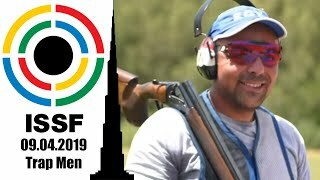 The 25m Pistol Men Junior took place today, during day-12 at the 52nd ISSF World Championship in all events in Changwon, Republic of Korea. The competition saw the success of India’s 16-year-old Udhayveer Sidhu, who fired an unbeatable score of 587 points across the Precision and Rapid Fire stages of the competition. 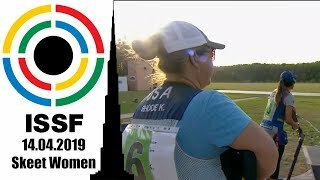 The young shooter finished three points ahead of USA’s first-time ISSF medalist Henry Turner Leverett (second with 584 points), confirming to be one of the strongest up-and-coming pistol shooters of the world, after winning a junior world cup bronze medal in Suhl (GER) this year. 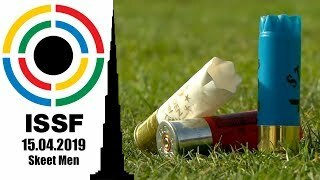 Today’s bronze medal went to Lee Jaekyoon of the Republic of Korea, who made it to his first ISSF podium on his home turf, as he scored 582 points while supported by a number of local shooting fans. Team India (Udhayveer Sidhu, Vijayveer Sidhu and Rajkanawar Singh Sandhu) also topped the Team Event, with 1736 points. 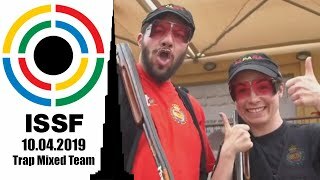 No surprises, tough: the same team won the ISSF Junior World Cup in Suhl, last June, with a world-record score of 1747 points. 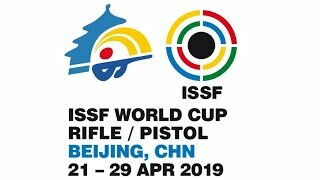 Following in second place, the People’s Republic of China added another medal to their showcase, as Cheng Zhipeng, Pan Junchen and Zhu Haojie pocketed silver with 1730 points. The Republic of Korea followed them in third with 1721 points scored by Lee Jaekyoon, Jaeyeon Youn and Hyeonjin Shin.